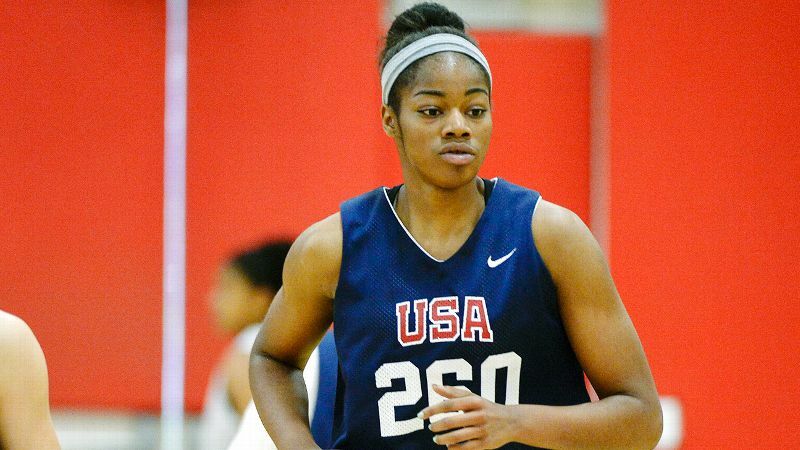 Charli Collier was one of the final cuts at last year's USA Basketball trials. She thinks the experience will help her this time around. Charli Collier gently placed her No. 14 home and road jerseys in her father's coffin. But it was not goodbye. "My father has always been my No. 1 fan in basketball ... and in life in general," said Collier, a 6-foot-4 1/2 center at Barbers Hill (Mont Belvieu, Texas) and the No. 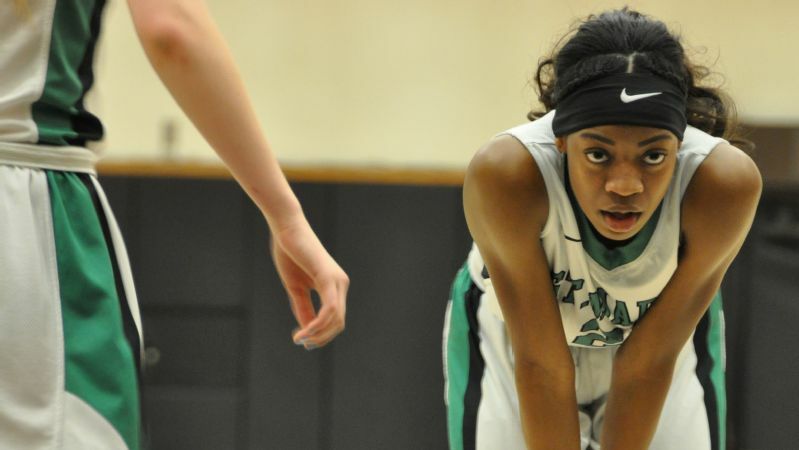 1 prospect in the espnW HoopGurlz Terrific 25 for the 2018 class. "By placing my jersey in there, my No. 14 will always be a part of him." Elliott Don Collier, husband to Ponda and father to Charli, 16, and her 13-year-old brother, Casey, worked in the automotive industry in sales and finances. He was dubbed "Shaq" by his coworkers for his imposing 6-foot-8 frame. In October, he was diagnosed with lung and liver cancer. The Collier family -- Ponda, Charli, Casey and Elliott -- bonded over sports, whether it was basketball, football or fishing. During his battle, he had long one-on-one conversations with his children, preparing them for their lives without him. One day in mid-March -- just a couple weeks before his death -- Elliott and Charli had a special moment. "We had received a letter notifying Charli that she was invited to the Team USA tryouts, and he was able to share that news with her," Ponda said. "She cried tears of joy." 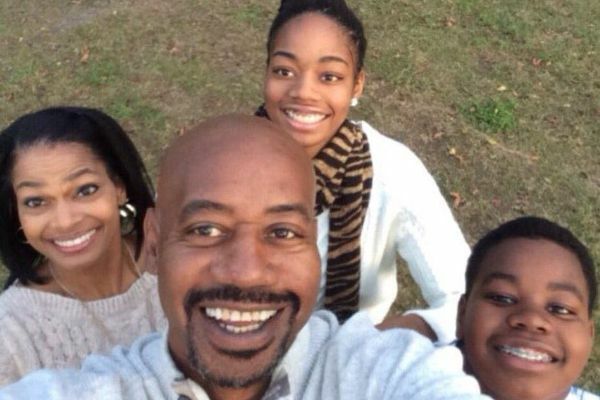 Elliott, who died April 4 at the age of 53, didn't live to see his daughter's bid to represent Team USA at the 2016 FIBA U17 world championships. Trials will be held later this month in Colorado Springs. It will be Collier's second trip to the U.S. Olympic Training Center. She tried out for Team USA last year and didn't make it -- she was selected as one of three alternates. And was crushed. But perseverance is one of the many lessons she learned from her father. Elliott tried out four times for his high school basketball team at Booker T. Washington (Shreveport, Louisiana). And all four times, he was cut. Convinced he could play, Elliott walked on at Montana State and became a starter. He later played some pro ball in Honduras. He passed on his love of basketball to Charli, who used to watch NFL games with her dad every Sunday. During commercials, he would have Charli dribble with her left hand as fast as possible until the game came back on TV. When father and daughter would play, he showed no mercy, swatting her shots away every chance he got. His methods worked. Collier averaged 17 points and seven rebounds as a freshman. 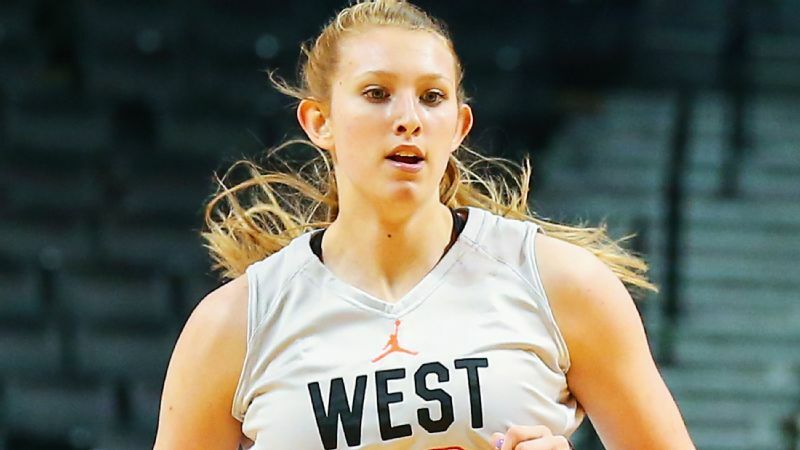 As a sophomore this past season, as her father's health deteriorated, she averaged 25 points, 10 rebounds and three blocks. She was even better in four playoff games, averaging 34 points and 14 rebounds as Barbers Hill (27-8) reached the Class 5A regional semifinals. "Charli had one of the better sophomore years I've ever seen," said Barber Hill's Tri Danley, who has been coaching for 20 years. "She was phenomenal, and she still has a lot of potential left." To help reach her potential, the Colliers hired a personal trainer in March, shortly after getting her Team USA invitation. "I've noticed a change in her confidence," Danley said. "She knows how good she is." 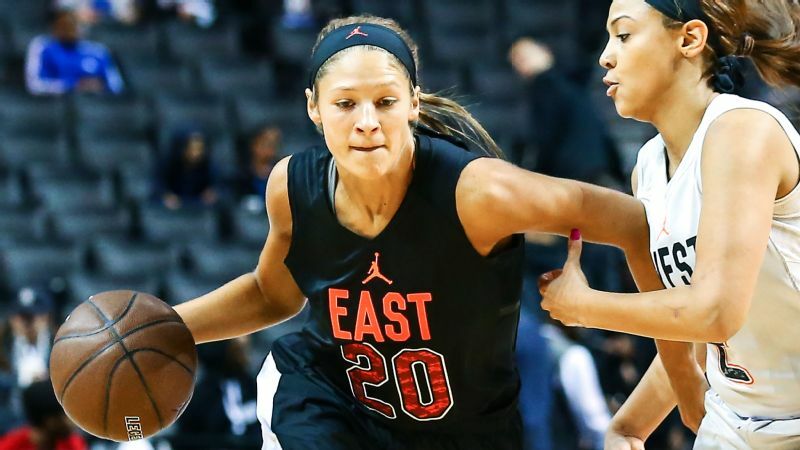 College coaches have noticed, too, and she has received offers from a roll call of the nation's top teams. UConn coach Geno Auriemma has personally called. Despite all the attention, Collier has remained humble. "She gets us all involved," said Madison Armor, one of her Barbers Hill teammates. "She's not going to hog the ball." Armor said she, Collier and three other sophomore basketball players have been hanging out a lot lately. The girls go to Collier's house often and take her to a movie or a restaurant -- anything to take her mind off her hardships. Collier, though, has been a rock. "She hasn't really cried a lot in front of us," Armor said. "She's always asking how we are, making sure we're all good." Even Ponda has been impressed with her daughter's poise. "I've seen her strong and confident," said Ponda, who added that her family is going to join the fight against cancer. "This is who we raised her to be. We instilled good values in her, and she's able to express her strength through basketball. "She's happy when she plays basketball. Charli's not a sad girl. She is upbeat." Charli Collier's love of basketball was instilled in her by her father. Collier has a 3.4 GPA, and Danley hasn't noticed any slippage in her game -- either on the court or in the classroom. "If anything, she's gotten stronger," Danley said. 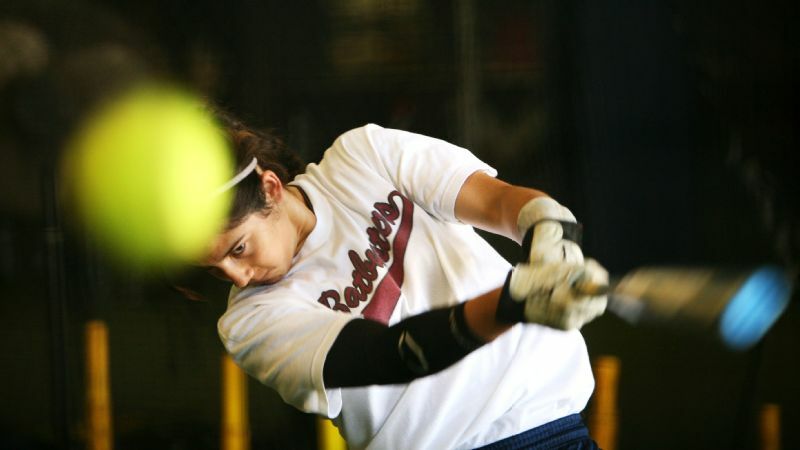 "She missed a couple of days after her father passed, and then she came back in the gym working as hard as ever. 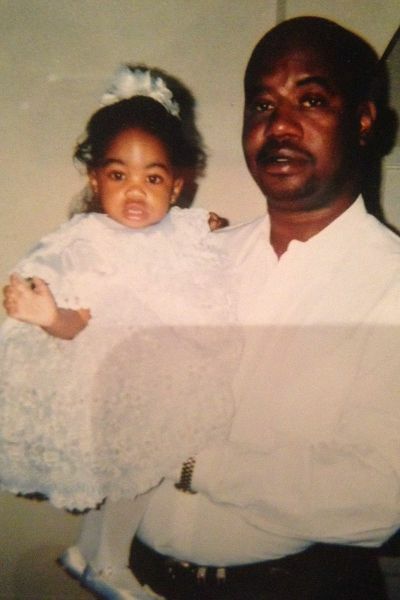 "It's crazy to think she's only 16, and she just lost her dad ... I know she wants to honor him." Charli said she can still hear her father's booming voice on the court. His encouraging words, she said, could be heard from a couple gyms away. Then again, his presence is missed in so many ways, including on the recruiting trail. 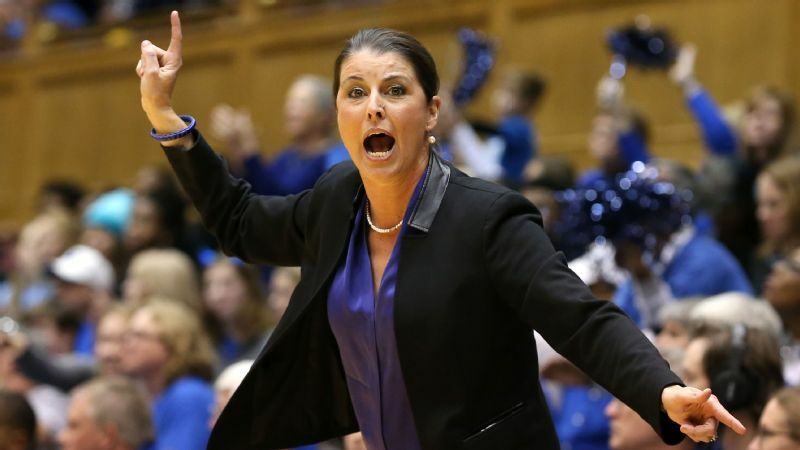 Charli said Elliott had formed bonds with several coaches who were recruiting her. "I know the coaches were heartbroken, too," Charli said. Every morning, when Charli turns on her computer, she sees her screen-saver -- a collage of photos of Elliott and some of his motivational messages. "I loved him, and he loved me," Charli said. "It was tragic when he passed. But I know he's still here with me." Including for her May 26-30 trip to Colorado. Collier was one of 35 players to receive an invitation, and coaches will pick 12 players to represent the U.S. at the FIBA U17 world championships, which will be held June 22-July 2 in Spain. 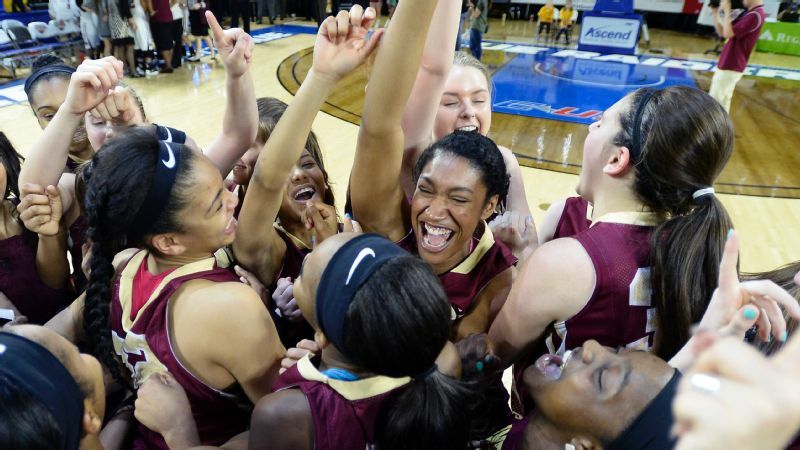 Collier, who has never been outside the country, has her passport ready, and she believes that being at last year's tryout and being familiar with the process will be a "huge" advantage. "I know what they want," she said, "and I'm working on it." Her dad wouldn't have it any other way. "I feel I owe it to him to be successful and be legendary in this life," Collier said. "He has inspired me and impacted me so much."